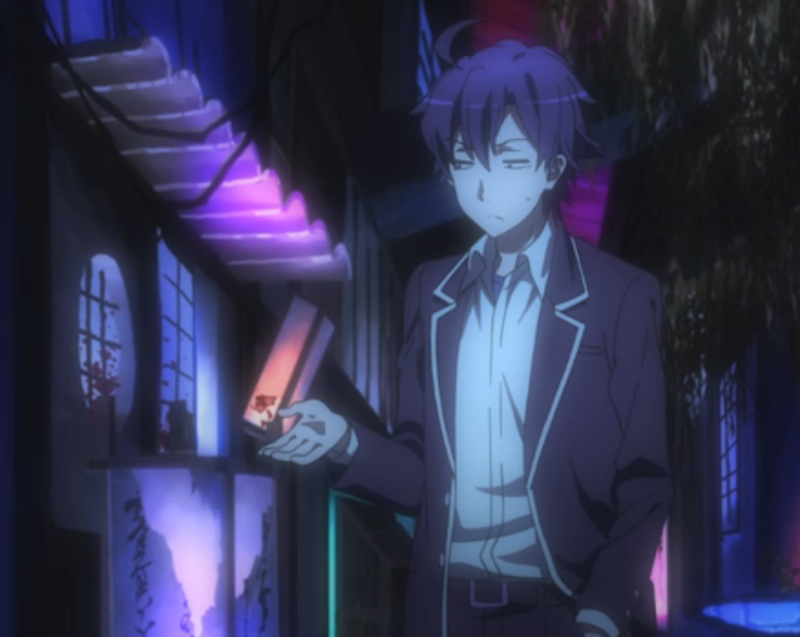 Summary: Welcome back to season 2 of RomCom SNAFU. First Impression: I actually had a hard time remembering this one. I remembered it was good, but aside from that I didn't get any highlights other than the three main characters...and the tennis game. Which is still one of the most hilariously awesome things. As soon as episode 1 got rolling though, I remembered why I loved this show. Hikigaya. That's it. Just, Hikigaya. I absolutely love this character, and anytime he opens his mouth, it is either solid gold, or a platform for him to raise solid gold out of. Interestingly enough, I also enjoy the ditzy character as well, mostly because unlike most carbon cutouts of this character type, she actually absorbs some of the 'Straight Characters' sense. Which in this case, even in small doses means a lot since it's Hikigaya we're talking about. My Opinion: This requires the first season to watch and make any sense at all out of. However, if you've paid the price of entry, and you enjoyed it, this is going to be just as good the second time around. Of course, no promises on how it ends, anything romance related is a Russian Roulette filled with bullets that may just explode in the chamber when it comes to proper endings in anime. Never the less, I'm confident enough in this shows comedy to recommend the journey, regardless of the destination. OMG, I loved the first series. Gotta go pick this one up.